Ah, the wondrous OS that is Android. Throughout its decade-long history, Google has updated the software with countless nifty features, both big and small. The sheer number of nice little touches and shortcuts continuously added here and there are often too much for the regular user. This means that a good number of people either forget to use some of them or don’t know about them at all as keeping track of things can be rather difficult. Today, we’re here to remind you about one of our favorite time-saving features – the quick app switcher. The shortcut basically gives you a super quick way of going back and forth between your two most recent apps. It was added back in Android Nougat, and can still be found on Android P, although it works slightly differently with the new gesture navigation. Here’s how to do it: On Android Nougat and Android Oreo, just tap the Recents/Overview button twice. For those of you using gestures with Android P, do a full swipe of the home button to the right. These actions will cause your phone to switch to the previous app you had open, and performing them again will send you back to your first app. 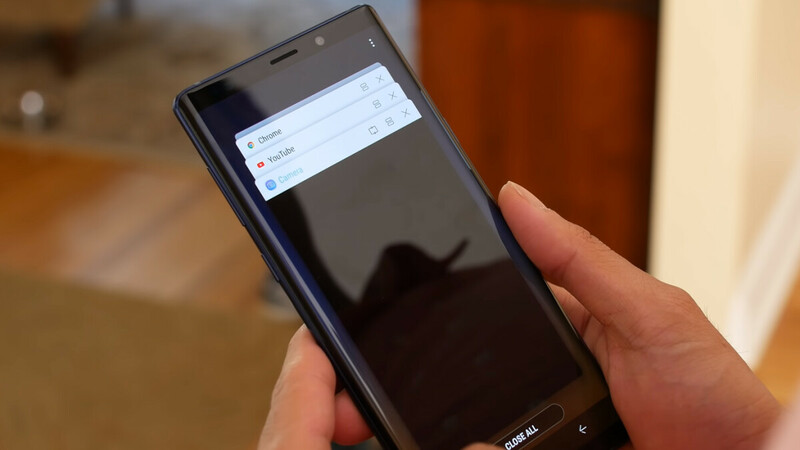 One last tip – if you’re using a physical keyboard with Android, you can do the app switch with ALT + Tab, just like on PC. There you go! Make sure to give the app switcher a try, it’s super easy and useful, so it won’t take much for it to become a habit.